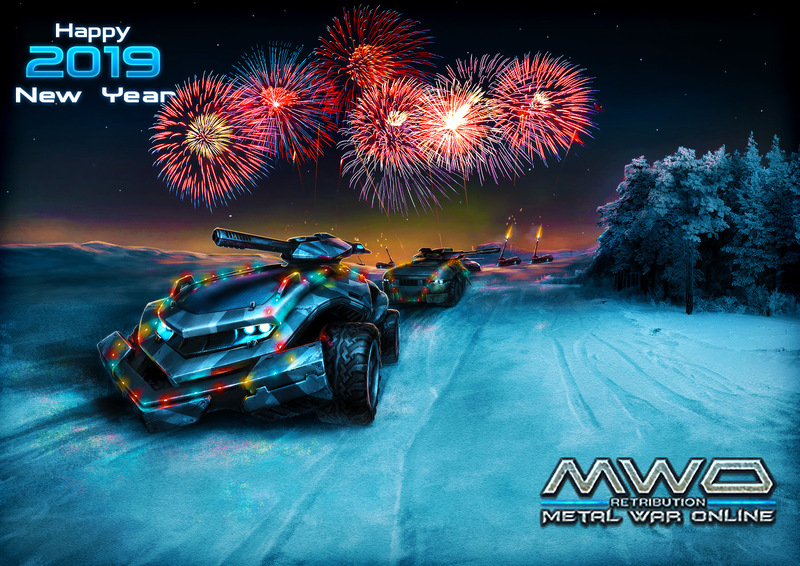 Metal War Online - Новость - Merry Christmas and a Happy New Year! Buy 990 gold (without bonus) and get bonus "Super-Shot”, 25000 pc. Buy 2490 gold (without bonus) and get a free 100 stores "Enhanced shield"